Catalepsy have made their new track “Infernal” available for streaming through their Facebook. The song, which features new vocalist Rick Norman, will appear on the groups new album, “Bleed“, which is set for a March release date through Eulogy Recordings.  New Teaser Posted For I The Breather's "These Are My Sins"